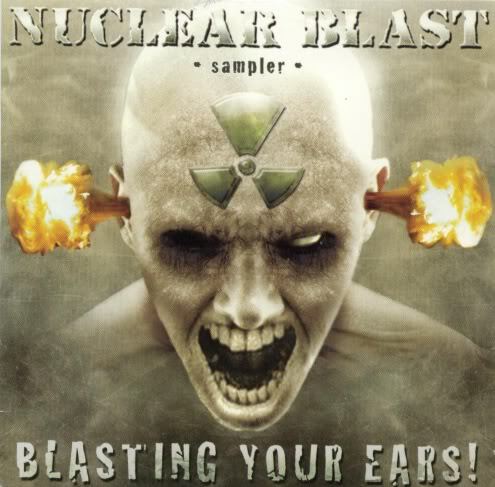 Bass Bottom Feeder: Free Tunes From Nuclear Blast! So I actually read some of the chaff I picked up at Mayhem Festival last weekend. One piece was a hand out from the label Nuclear Blast, which was offering a 25 song sampler to download. You can follow this link to the site. It will ask for your email and then send you a code to enter to download a 150MB zip file that contains the songs. 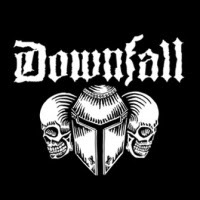 Some of the bands I knew from the list were Sepultura, Agnostic Front, Sylosis, Scar Symmetry and Amorphis. Might not be your cup of tea, but its still free tea. Just thought I'd share.